AGC Biologics today announces a change in executive leadership. Dr. Gustavo Mahler has decided to leave his position as CEO effective April 30th, 2019 after a 10 year tenure with CMC Biologics and AGC Biologics. Dr. Mahler will continue on as a member of the Board of Directors . 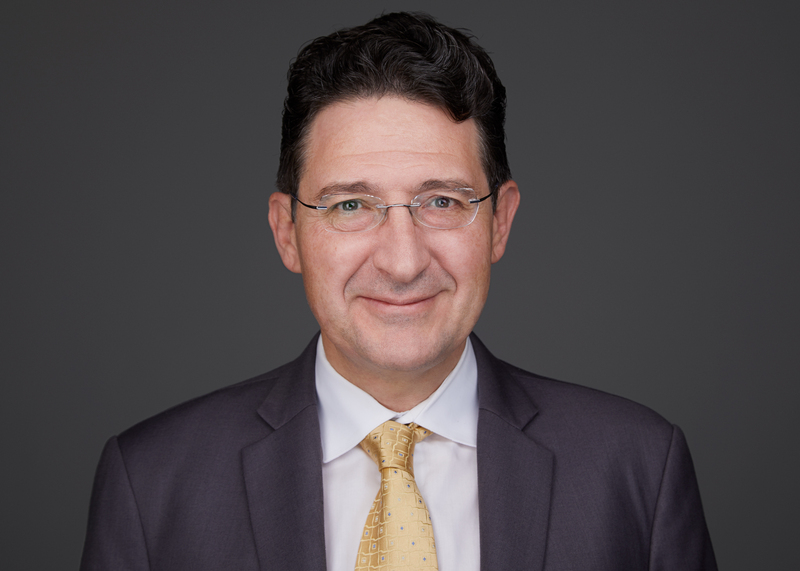 Patricio Massera, previously the Chief Operating Officer for AGC Biologics, will succeed Dr. Mahler as the Chief Executive Officer, effective May 1st 2019. Gustavo joined AGC Biologics (previously CMC Biologics) in 2008 as President. In 2010, he was named global Chief Operations Officer and in January, 2016 he became Chief Executive Officer. "The transition of Patricio to the CEO role is carefully planned," stated Gustavo. "It has been a sincere pleasure to lead AGC Biologics and I am proud of all we accomplished. I am thankful for the opportunity to have worked with a world-class team of professionals and advance the pipeline of our customers to market." "I would like to thank Dr. Gustavo Mahler for his contributions during his tenure at AGC Biologics," stated Noriyuki Komuro, Chairman of AGC Biologics and General Manager of AGC Life Science Division. "Since becoming CEO, Gustavo successfully led the organization through an acquisition, while helping the company achieve many top priorities such as the global integration of AGC Biologics. Under his leadership, AGC Biologics has continuously delivered world class expertise and capabilities to our customers, while creating an innovative and desirable place to work for our employees." "Looking forward, I am pleased to announce Patricio Massera as AGC Biologics' new Chief Executive Officer," stated Komuro. "Patricio has held various leadership positions throughout his career, he joined the company in 2012 as Managing Director and Site Head of our Copenhagen site and, most recently, played a significant role on the executive leadership team as Chief Operating Officer for over two years. The board's decision to appoint Patricio as CEO was unanimous and we are confident in his abilities to lead this company into the future." "I know that I speak for everyone at AGC Biologics in thanking Gustavo for his leadership and tireless dedication to the company," stated Massera. "I am incredibly excited to assume the CEO role and for the future of the company. We have an exceptionally talented team at AGC Biologics that is focused on taking our expertise to work with customers to exceed their expectations." AGC Biologics is a leading global Contract Development and Manufacturing Organization, with an unsurpassed commitment to deliver the highest standard of service to our clients. AGC Biologics has an extensive network of cGMP facilities in the United States, Europe and Asia. We offer deep industry expertise, innovative solutions and technologies, and customized services for the scale-up and cGMP manufacture of protein-based therapeutics, from pre-clinical to commercial, for mammalian and microbial. We forge exceptionally strong partnerships with our clients, and we never lose sight of our pledge to deliver reliable and compliant drug substance supply, on time. For more information, visit www.agcbio.com.